SURROUND YOURSELF WITH WELL MAINTAINED LAWNS AND A PARK LIKE SETTING ATMOSPHERE! 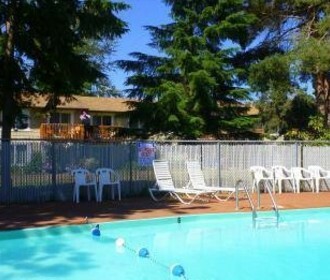 Elm Valley Apartments is an ideally located apartment community in Sumner, WA. Located under 5 minutes way from Main Street Elm Valley Apartments is a quiet park like community that offers its tenants serenity while offering the convenience of being just minutes from shopping, dining, parks, entertainment and more. 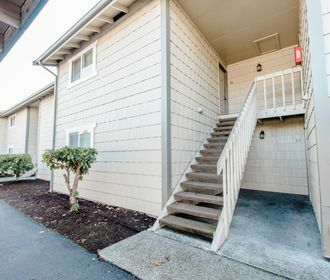 Nearby Sumner hot spots include Fred Meyer, Sumner High School, Farelli’s Pizza and Starbucks. 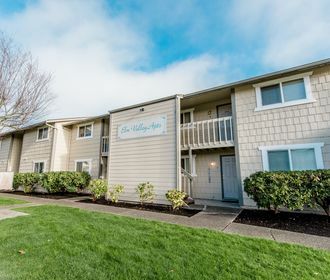 Elm Valley Apartments offers 1 and 2 bedroom homes featuring all white matching kitchen appliances including a self-cleaning over, dishwasher, refrigerator, carpeted living spaces, laminate flooring in kitchen and bathroom and private balconies. Community amenities include a seasonal pool, basketball court, tennis court, a well-maintained laundry facility and on-site management and maintenance staff. Elm Valley Apartments is also a pet friendly community! Please refer to our pet policy to ensure that your furry companion meets out guidelines! Do not miss out on these amazing homes! Schedule an appointment to tour your new home or apply online today through our online leasing program!